NEW YORK, NEW YORK – May 10, 2018 - GameChange Solar today announced the introduction of the QuikClamp™, a revolutionary advancement in panel mounting technology for First Solar Series 4™ modules. The QuikClamp™ speeds installation of Series 4 modules up to 30%. QuikClamp™ may be bolted on by either driving serrated flange nut from below with SelfLock™ feature using hex bolts or from above with button head bolts. Derick Botha, Sr VP of Business Development at GameChange Solar, stated: “We listened to our customers installing First Solar Series 4 trackers and fixed tilt systems. They said GameChange systems are the best value priced systems with bankable quality, but that they wanted faster installation speed. We have responded with the instruction of the QuikClamp for First Solar Series 4 modules. QuikClamp dramatically speeds installation for the GameChange fixed tilt and tracker systems with First Solar modules. 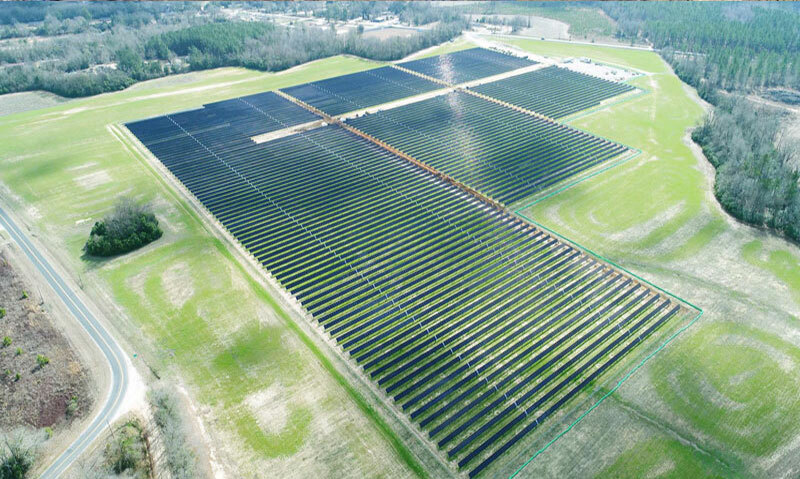 GameChange Solar is committed to reducing price and improving install speed as it continues to advance its leading position for mounting systems and trackers for First Solar modules."